Security Memetics: Who needs backdoors when techniques like this exist? Who needs backdoors when techniques like this exist? 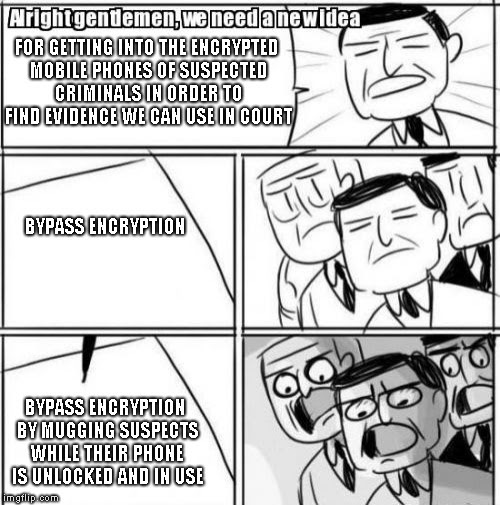 Looks like criminals are going to need some new opsec in light of this new evidence gathering technique.